Octenol Mosquito Attractant attracts biting insects such as mosquitoes, and is a chemical component resembling mammal breath and sweat. 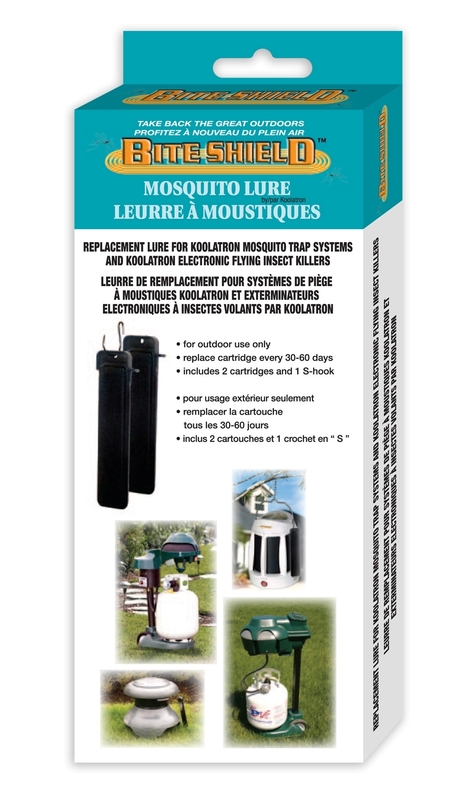 Using Octenol with your mosquito trap will help capture more mosquitos. The Octenol in the Octenol Mosquito Attractant is a waxy blend (to hold the consistency in the cartridge) with 1-Octen-3-ol, also known as Octenol or mushroom alcohol. 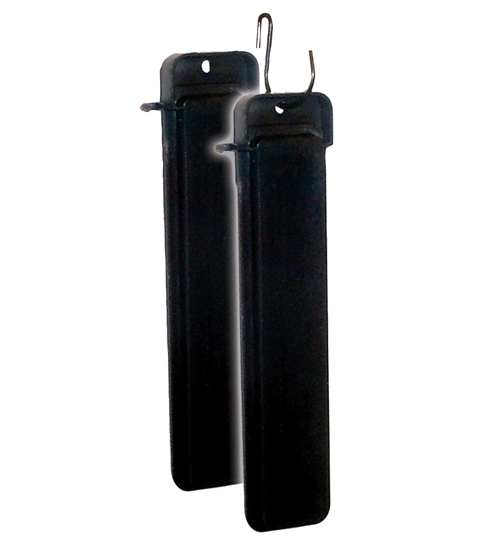 Attach the attractant cartridge to the mosquito trap with a twist tie or S hook. Each Octenol cartridge lasts up to 60 days, depending on the environmental conditions. Wash hands thoroughly after installing Octenol Mosquito Attractant. Store Octenol Mosquito Attractant product in a cool dry place and out of the reach of children until ready to use. Dispose of the used Octenol Mosquito Attractant lure by wrapping it in several layers of newspaper and dispose in the trash. Caution: Hazardous to Humans and Domestic Animals. Octenol Mosquito Attractant is harmful if swallowed. Wash hands before eating, drinking, chewing gum, using tobacco or using bathroom facilities. Avoid contact of areas under foil wrapper with skin and eyes.